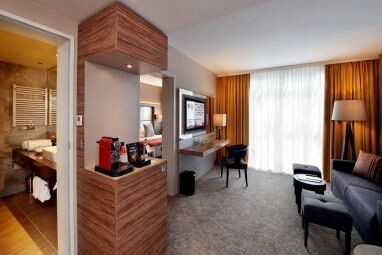 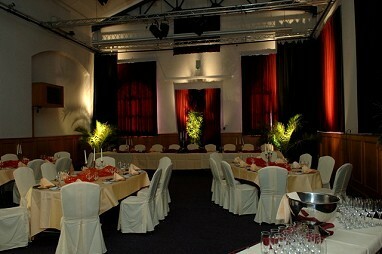 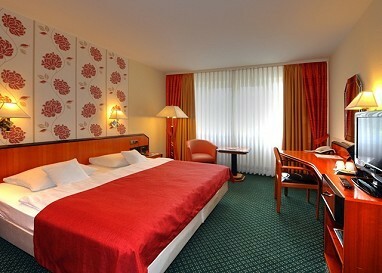 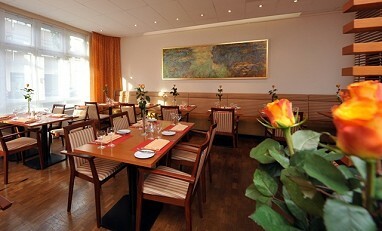 Homepage > Hotels in Mannheim > BEST WESTERN PLUS Delta. 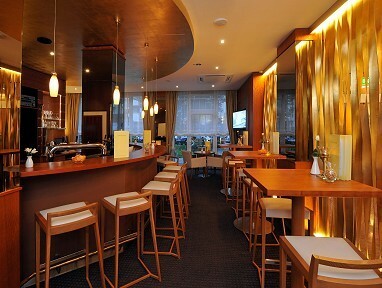 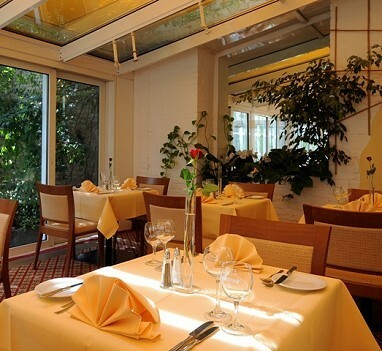 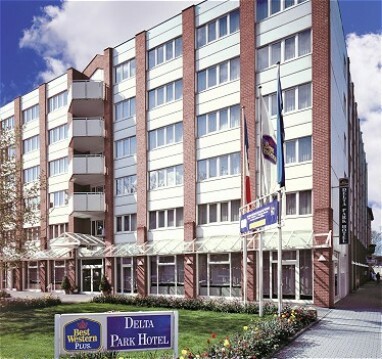 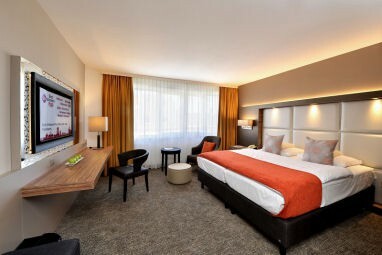 Our BEST WESTERN PLUS Delta Park Hotel is conveniently located in the heart of Mannheim with easy access to important cultural and touristic attractions. 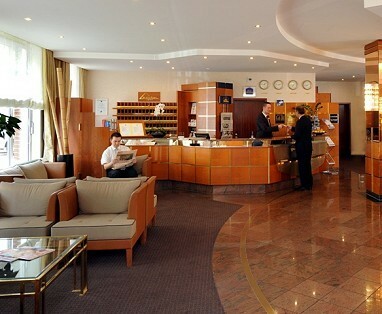 The airport is 75 kilometres and the train station 0 kilometres away. 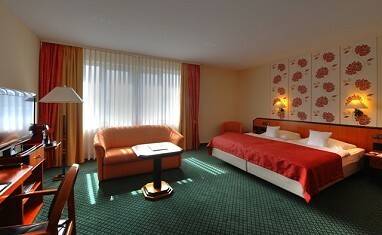 The distance to the fairground is only 3 kilometres. 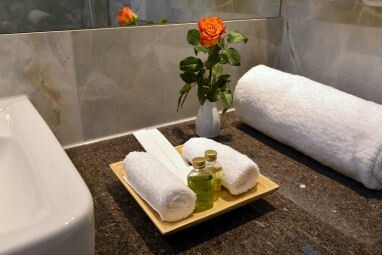 The 4-star hotel offers 147 comfortable guest rooms with Bathroom with bathtub, air conditioning, minibar, Full-length mirror, ISDN line, Wi-Fi, DSL/high-speed Internet access, room safe, non-smoking rooms, Windows for opening and Allergy-free room. 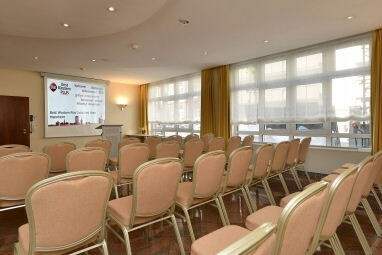 For conferences and meetings, we have 13 event rooms for up to 180 persons, with modern technical equipment like video camera, big screen, dimming, ISDN, Handheld microphone and Video projector. 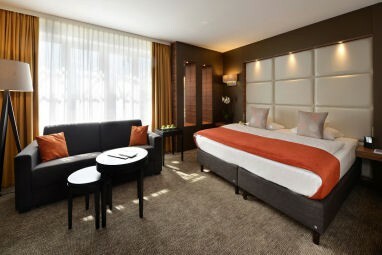 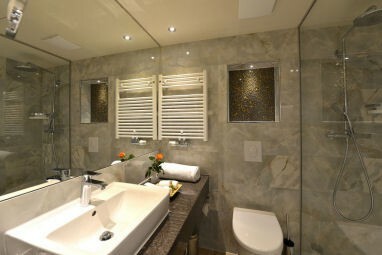 The 4-star hotel offers 147 comfortable guest rooms with Bathroom with bathtub, air conditioning, minibar, Full-length mirror, ISDN line, Wi-Fi, DSL/high-speed Internet access, room safe, non-smoking rooms, Windows for opening and Allergy-free room. 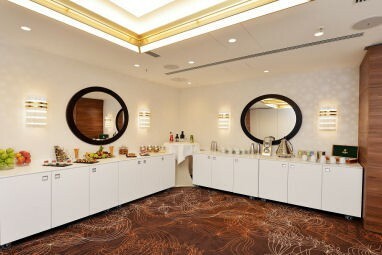 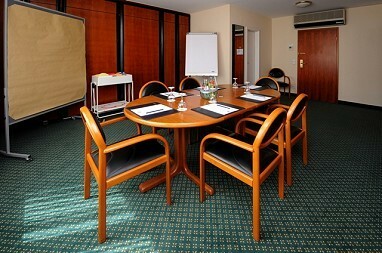 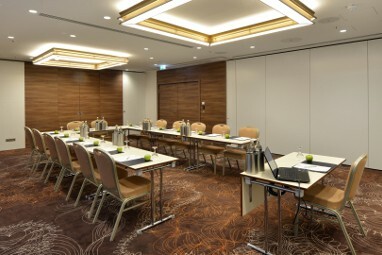 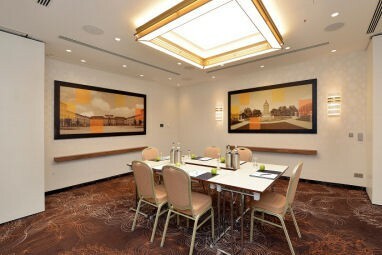 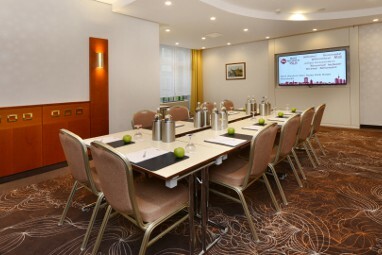 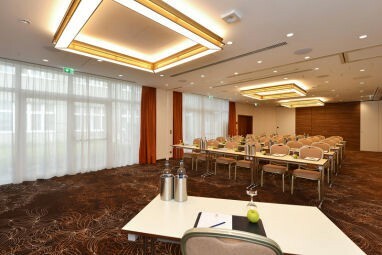 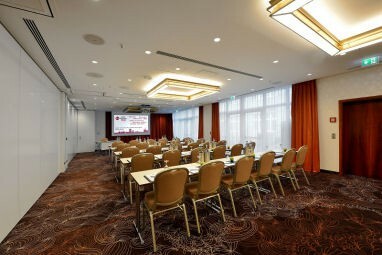 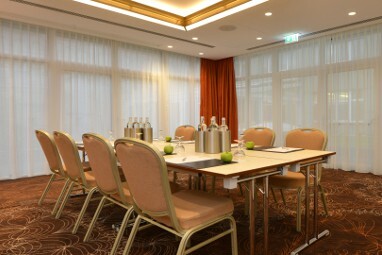 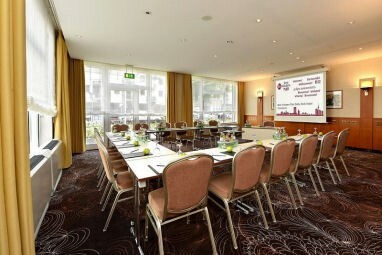 13 meeting rooms that can accommodate up to 180 persons with state-of-the-art equipment.